Safe and Sound Insurance has been providing competitive insurance policies for nearly 25 years. 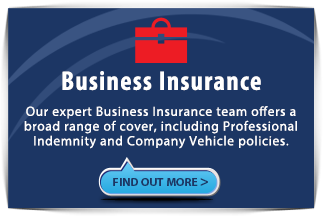 Whether it’s personal, business or landlord insurance you’re looking for, our professional advisors can shop the market for you to identify a policy that matches your individual needs and your budget. Whatever your requirements, simply call us on 0333 200 0096 (mobile and landline friendly) or click here to fill in our simple online quote form. As a traditional high street broker, we guarantee an efficient, personalised service every time. Are you a taxi driver looking for cover? Our sub-brand Taxi Choice offers competitive insurance rates and expert knowledge for the whole spectrum of taxis, black cabs, mini-buses, MPV’s and chauffeur driven limousines. 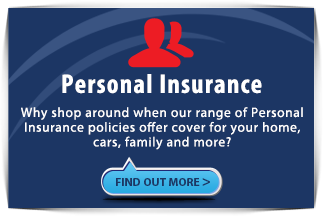 Whatever your requirements give them a call on 0333 200 0089 or click here to visit them online. Safe and Sound Insurance is authorised and regulated by the Financial Conduct Authority (FCA No. 305560). 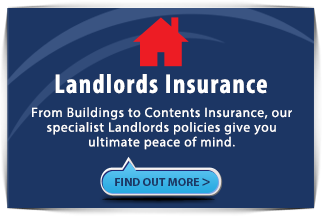 Safe and Sound Insurance is registered in England & Wales No (No. 06886321). Registered office: Global Risk Partners Limited, 2nd Floor, 50 Fenchurch Street, London EC3M 3JY. Safe and Sound Insurance is a trading name of County Insurance Consultants Ltd. Safe and Sound Insurance is part of Global Risk Partners (GRP), a rapidly growing Top 20 broking intermediary and underwriting group. GRP comprises retail and Lloyd’s brokerages and specialist managing general agents trading in the UK retail and global, specialty insurance markets. It was established in 2013 by Peter Cullum, Chairman, David Margrett, Chief Executive, and Stephen Ross, Chief Operating Officer, and is backed by private equity firm Penta Capital LLP. Global Risk Partners acquires businesses, teams and portfolios that have niche, non-commoditised, specialty propositions and strong profitability.